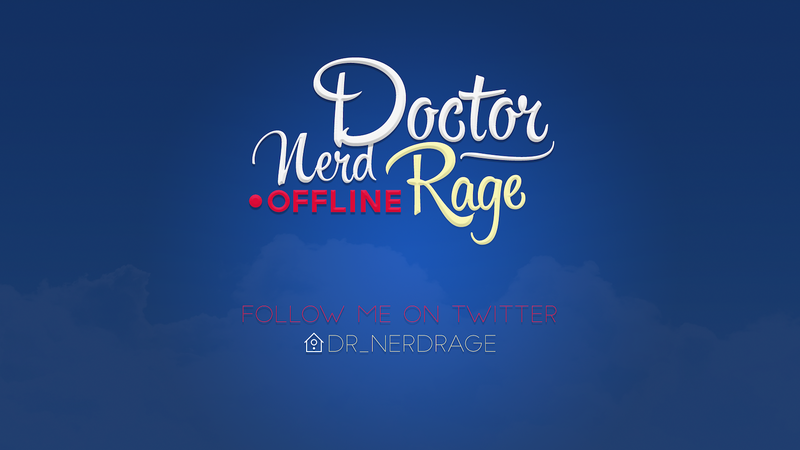 I was asked by growing twitch.tv livestreamer Dr_Nerdrage to brand and create overlays for his stream. He mostly plays flight simulators, thus the airport influence in the animations. Offline screen. I enjoyed playing around with the different font styles and ornaments. Stream Starting Soon screen. I animated the text in Adobe After Effects. Description headings. Went with a different, folded paper effect. Twitter Banner. 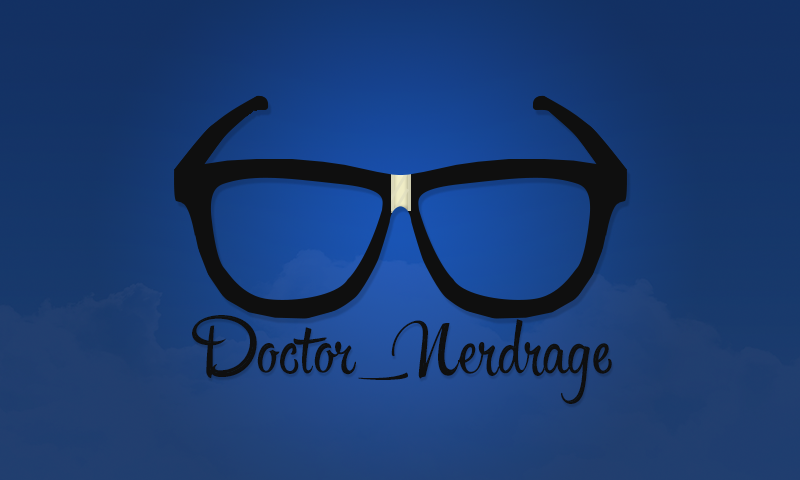 I vectored out the glasses, and created the tape in a series of colors. This was my first experience with typography. Donation CLR browser popup. 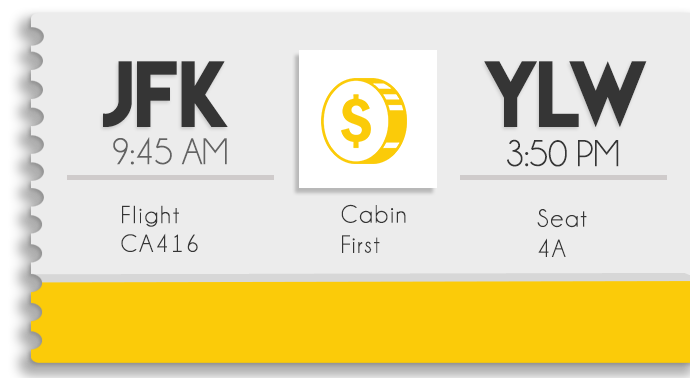 Boarding Pass theme. Follower CLR browser popup. 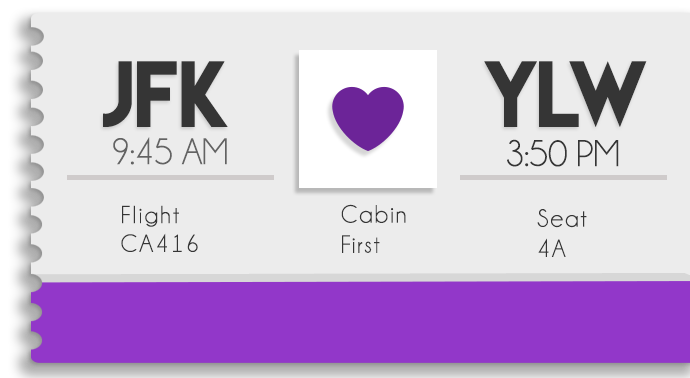 Boarding Pass theme. 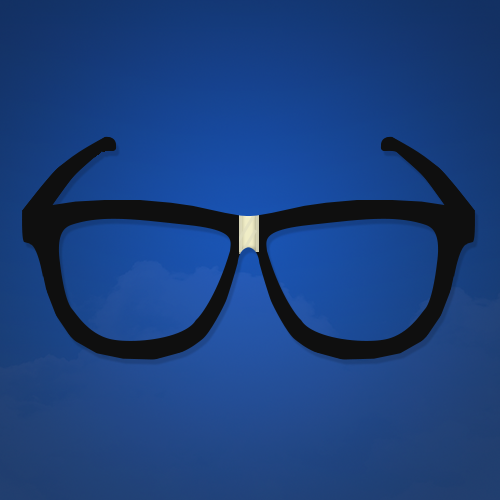 Icon for Twitter and Twitch.